Sign up for Ticketmaster's Verified Fan program for tickets here. 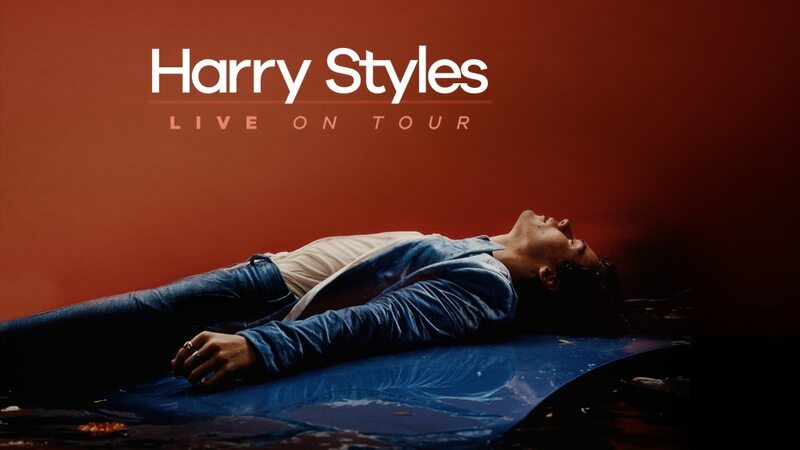 Tickets go on sale to the public on June 16 at 10 a.m.
All tickets go on sale on Friday, June 16 via local ticket agents, visit www.hstyles.co.uk for local on sale timings. To ensure fans get tickets in their hands directly, Fan Registration for the North American tour dates is available now here through Ticketmaster’s Verified Fan program, and for Europe here; supplies are limited. Additional fan measures will be made for the International shows on a local level. Harry Styles’ self-titled debut album was released May 12 th and soared to the top of the charts around the world. In the U.S. it topped the Billboard 200 album chart with over 230,000 equivalent album units sold and 193,000 traditional albums sold, making history as the biggest debut sales week for a U.K. male artist’s first full-length album since Nielsen Music began tracking sales in 1991. The U.S. record debut comes hot on the heels of Harry’s massive international success where the album hit #1 in over 55 countries, including the U.S., U.K., Ireland, Canada, Australia, Spain, Mexico, Brazil, Holland, Belgium, Poland and across Latin America, South East Asia and the Middle East.